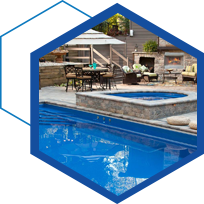 We are your premier source of fiberglass and concrete pool installations and all of your other home remodeling needs. 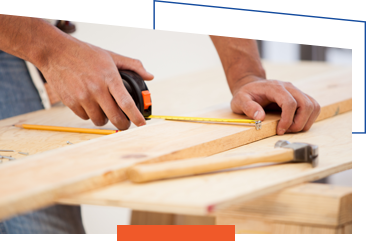 We are a full-service, fully licensed home remodeling contractor in Southwest Florida. We pride ourselves on our customer satisfaction. See our great reviews here. Whether you're ready to get started or you have general questions please contact us today. 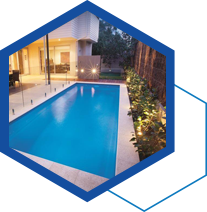 Whatever your vision – from adding a simple rectangular pool to expanding your home to accommodate a growing family – we are here to meet your needs. 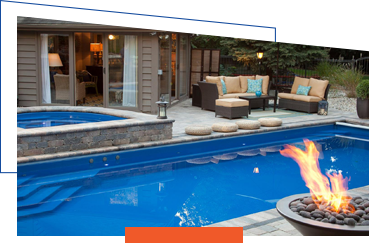 We are licensed, insured, and ready to help you add value to your home. 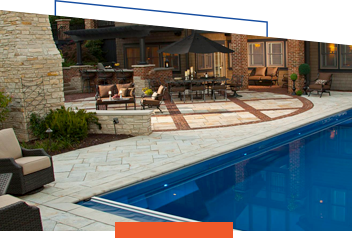 We install gorgeous and inviting custom fiberglass swimming pools in every shape and size, we are stone and paving experts, and we are equipped to handle home renovations of every variety. 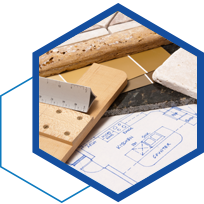 We offer free 3-D Modeling of your project so that you know exactly what the final product will look like before we ever break ground, and we have trusted financial partners that can help you get started with financing your project today. 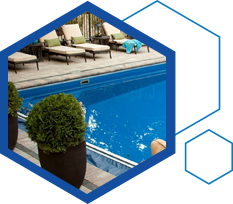 Contact us today for a free quote and to get started towards creating your very own oasis. ©2017 Tropical Pavers and Stone LLC - Do not copy. All rights reserved.